Crespo olives are not only high in quality but taste amazing. Great care has been taken to bring you the very best. Incredibly versatile & easy to prepare! Add Crespo Olives to your favourite dishes or click the button below to get some simple recipe ideas and inspiration! 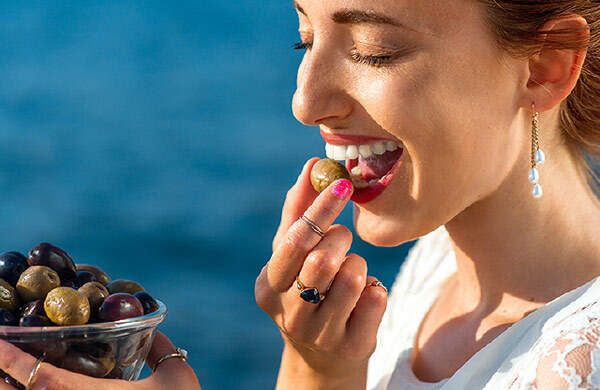 The Mediterranean Lifestyle has been studied and noted by scores of leading scientists as one of the healthiest diets in the world. The Crespo Brand has a long and deep rooted heritage in producing and selling high quality, great tasting olives. Delicious snacks for on-the-go and kids love them too! 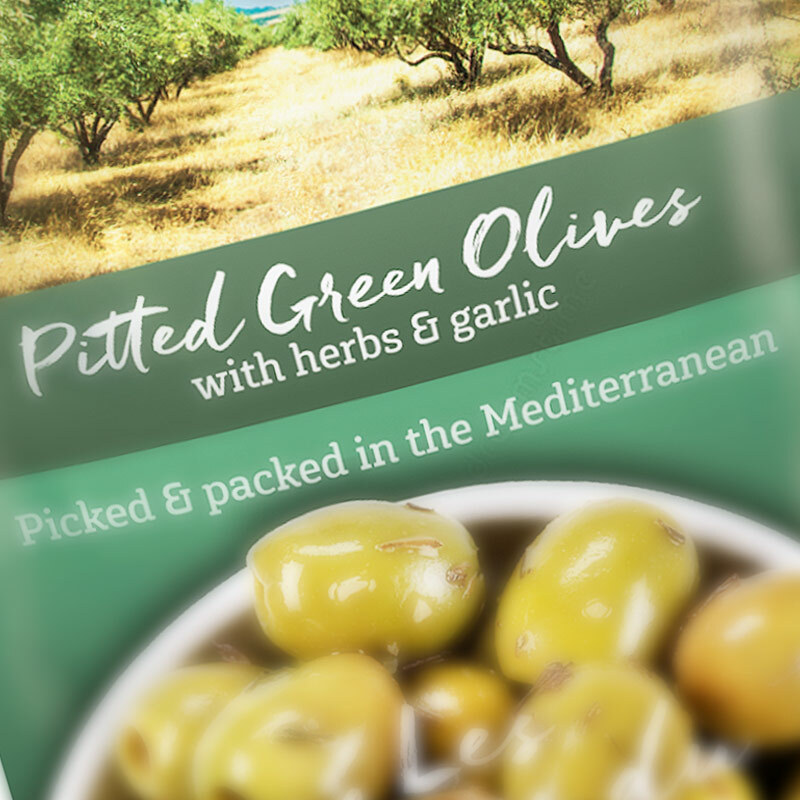 Crespo’s passion and dedication to producing great olives ensures you get the tastiest, best quality olives possible. And we are the No 1 Brand in the market still as we have been for years! The Crespo brand has become a true signature of quality on the world stage: its characteristic red and green colours can be found in 40 countries, in small stores, in supermarkets and at catering events. What are the health benefits of olives? 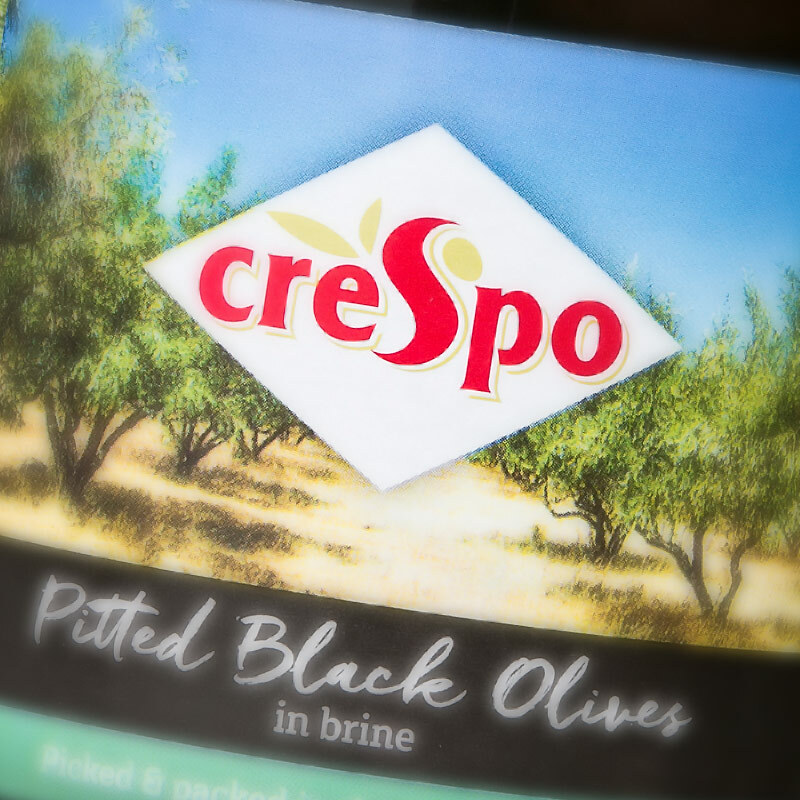 Crespo Olives are nutritious, versatile and a must have in every kitchen! High in monounsaturates and low in carbohydrates, they are also an excellent source of Vitamin E! Great for snacking! 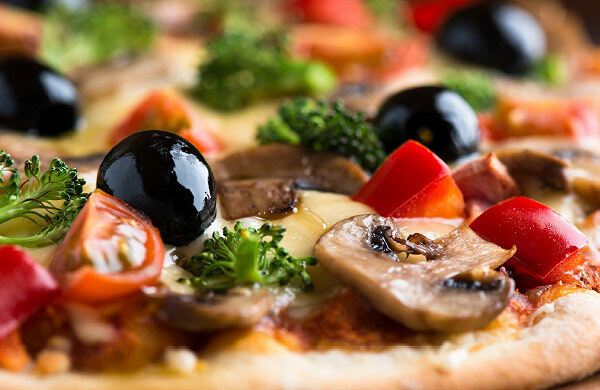 Add chopped up olives to your favourite pizza for that extra hit of Mediterranean flavour!